They're coming so fast, I'm just going to have to do a new post each day! 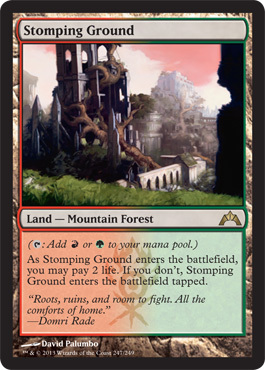 Check out the new art for the shocklands in Gatecrash! New cards on the left, old cards on the right. Battalion looks like a pretty good mechanic. 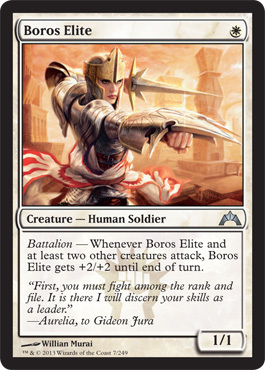 Whenever a creature with Battalion and two other creatures attack during your turn, the creatures with Battalion have an added bonus, like Boros Elite which gets +2/+2 until end of turn. 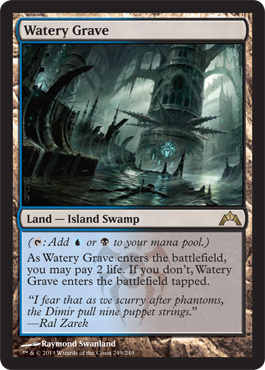 One mana for a 1/1 that has a late-game appeal in that when it attacks, you essentially have a 3/3 creature you only payed 1 mana for. 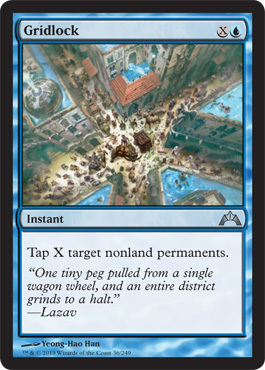 This is a great card. 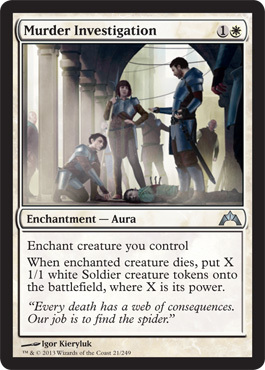 Murder Investigation: So, for two mana, you enchant a creature, and when it dies, you get 1/1 tokens equal to it's power? 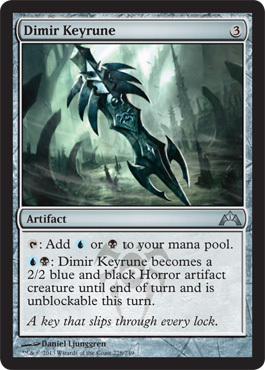 I guess that's a bit like Worldspire Wurm that splits into three 5/5 Wurm tokens. 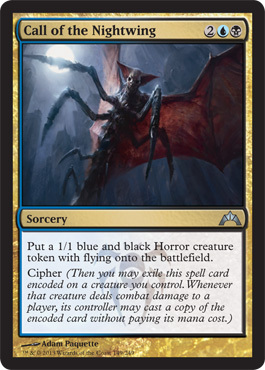 Essentially when a creature dies, it gets split into 1/1 tokens. Not to bad for a token deck, for sure. 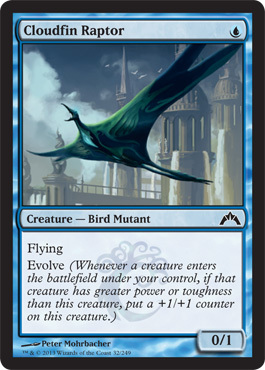 Cloudfin Raptor: Triggering Evolve on this creature shouldn't be too difficult. 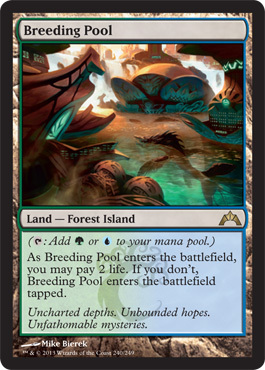 One mana for a 0/1 that on turn two could be a 1/2 is decent. 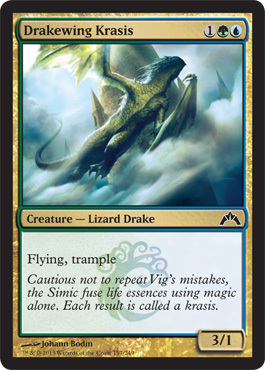 I think playing Simic will be fun. Good opening hand, but wouldn't want this much further into the game. 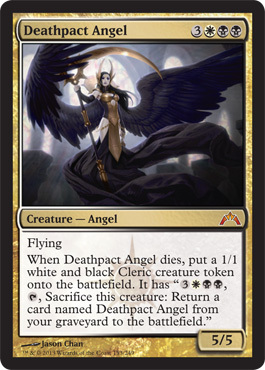 Depending on what other cards are out there or what the deck purpose is, you might just want to pass this one up. Even just using Evolve once and just using it as a cheap flyer would be good. Or blink a 5/3 creature a couple times to boost this creature. I mean, it only has to have a greater power OR toughness... (If you did it enough, you'd have a 5/6 on your hands. With flying). 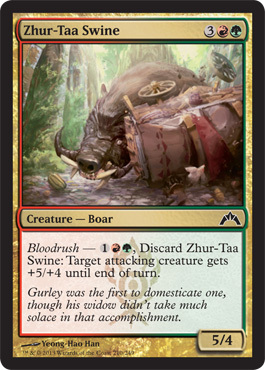 Zhur-Taa Swine: 5 mana for a 5/4, that also can be a pump spell for three mana to give an attacking creature +5/+4. Could be pretty good, I think. 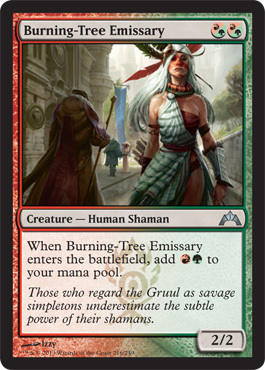 Burning-Tree Emissary is pretty much a creature that is played for 0 mana, as long as you control two lands that produce red or green mana. What I mean by that is you pay two red, two green, or one of each, and you get one red and one green back. 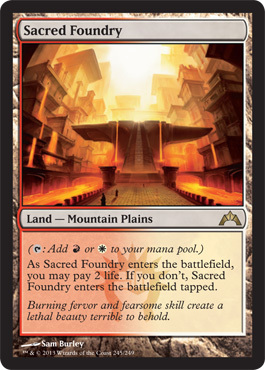 So a free 2/2 on turn 2. 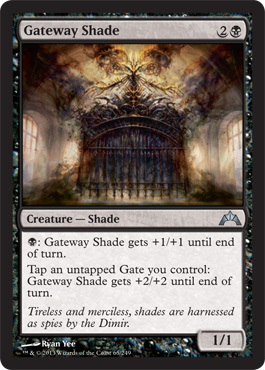 Yeah, that's an awesome card. I think it will see a lot of play and have a price set higher like Vampire Nighthawk currently has. Last, but not least, we have Illusionist's Bracers. 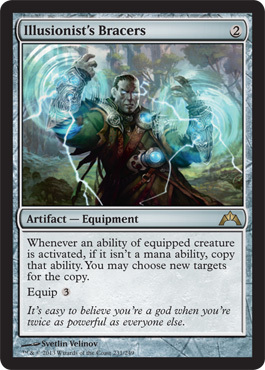 Non-mana abilities of creatures can be copied with new targets chosen for the copy... 2 mana for the artifact, and 3 to equip. So, pretty much a keyword doubler, I think. With Evolve, you would get two +1/+1 counters instead of just one, looks like it will work great with Battalion on Firemane Avenger. 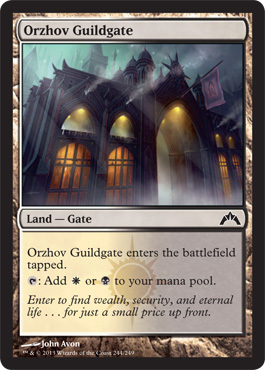 Definitely could see some applications, but probably won't be used very much in Standard, and it probably won't see much play in Limited. 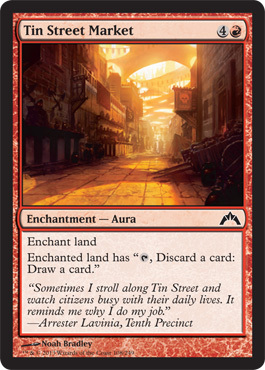 In fact, it'll probably just be considered a junk rare in drafts, despite how cool the artwork looks and the purpose (which essentially costs 5 mana for). If I equip the illusionist's bracers to ordruun veteran and swing with him and two others the battalion ability will trigger and give him double strike but will the bracers trigger and give one other double strike since it says I may chose a new target? Since Battalion is an activated ability, you can copy it, so you could attack with double strike on two separate targets, but since it says "may," then it could be the same target. 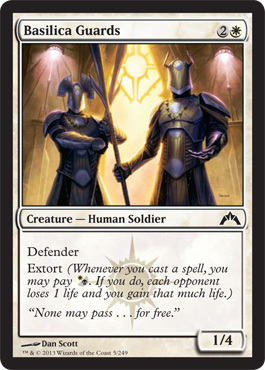 So you could attack two planeswalkers with double strike, an opponent and a planeswalker, or two opponents. I'm not a DCI judge, so I can't be 100% sure, but that is how I interpret that. 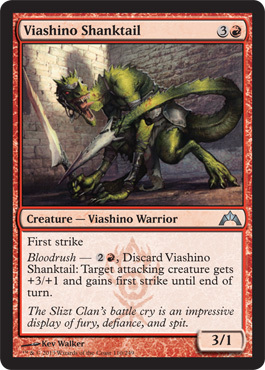 So essentially that creature is attacking twice in one combat phase, and both attacks have double strike.